So you’ve created your website, following all the recommended SEO best practices. That means you’ve included valuable, relevant keywords on your pages, made it mobile friendly and even started a blog that you’re updating frequently with original, relevant content. But despite your best efforts, you’re not seeing as much traffic as you’d like, and your site is still ranking too low on Google’s Search Engine Results Page (SERP). It could be that your site is missing just one thing: backlinks. Backlinks are links from another website that point to your website. Getting backlinks from websites with high domain authority that are relevant to your niche will help you rank higher on Google searches and grab your audience’s attention. Why is there such an emphasis on backlinks? Google’s Search Engine Results Page (SERP) uses them to discover new pages, confirm pages are legitimate and determine the popularity of these pages. After all, Google doesn’t want to risk its own reputation by ranking subpar sites high on the SERP. According to a study by Backlinko, the number of domains linking to a webpage “correlated with rankings more than any other factor”. Backlink generation isn’t easy, especially for new businesses or businesses just starting to build their web presence. However, with time, effort and the right tools, you can make sure you’re ranking high and receiving the views you deserve. 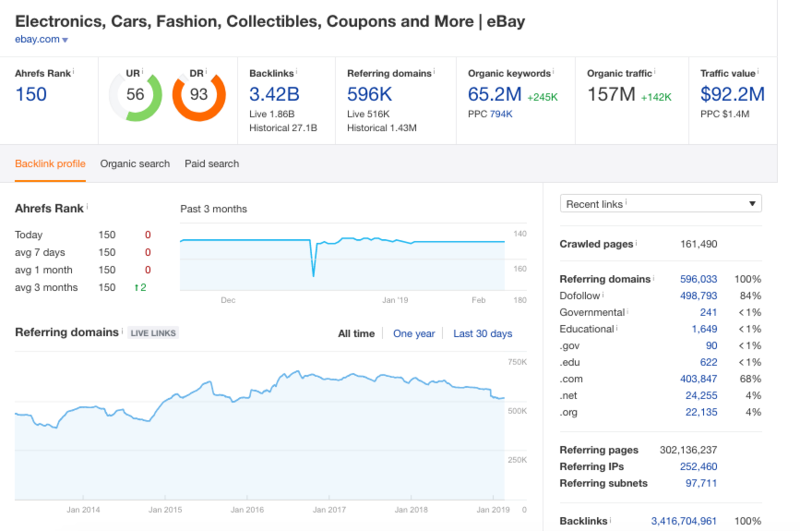 If you’re a business owner and want to boost your backlinks, here are eight tools to get you started. MozBar is a free SEO toolbar you download onto your web browser. It shows you the domain authority (DA) of a certain website, which gives you an indication of whether or not you should reach out for a backlink. If you do earn a backlink from a website with a DA, this will positively affect your own site’s authority. In terms of DA, it ranges from 1 to 100, and the higher, the better. There’s no ideal number to look for, but generally, try finding sites with excellent content that relate to your field. If the DA is, say, a 35, that won’t help you as much as a site with a 75, but it won’t hurt, either. Research sites thoroughly and makes sure they aren’t spammy before pursuing them. SEMrush, which helps with all types of marketing strategies, shows users a few key tools for backlink generation. When logged into the paid version, you can navigate to the mentions section and find which websites are mentioning you but not linking to you. Once you discover these mentions, you can reach out and ask for a link to your site (as long as the site is relevant and has a high DA), which will boost your rankings. While on SEMrush, try the backlink gap tool, which shows you which backlink opportunities your competitors are not taking advantage of. Then, you can reach out and ask for those valuable backlinks instead. Pitchbox is a platform to find websites that may want to spread the news about your business or backlink to your pages or content. 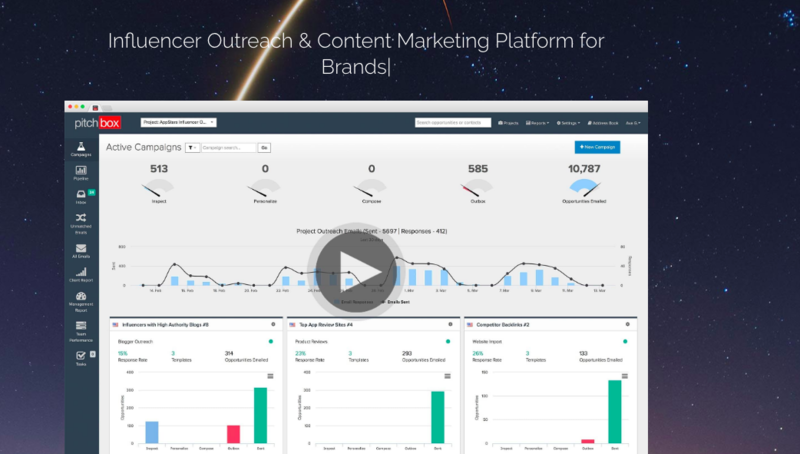 You simply sign up for Pitchbox, log in, paste the link to the page/content you’re doing backlink generation for and add in some specific keywords you’re looking to target. Then, in a minute or two, Pitchbox will come up with (usually) hundreds of websites you can reach out to. 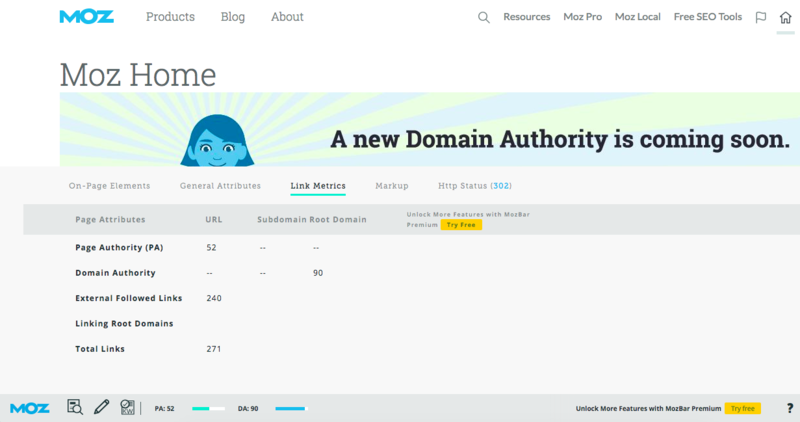 You can filter for or delete any websites with low domain authority, and go through the sites one by one to see which are valuable. You can reach out to these websites using a Pitchbox email template. Pitchbox will show you the contacts for that site (or allow you to manually input them), automatically place in the person’s name and their website name, and send as many follow-up emails as you’d like. When using Pitchbox, double check the contacts to make sure they’re current. Another best practice is to email a maximum of two people at the website since you don’t want to spam numerous people within an organization. If you’re having trouble with backlink generation, consider offering a backlink exchange. Just make sure, again, that the site you’re promising to link to relevant to yours and not spammy. Ahrefs is similar to SEMrush and allows you to use the platform’s backlinks checker to view your current backlinks. Since they’ve already linked to your content before, you can ask these sites to link back to your other pages as well. Ahrefs also allows you to disavow toxic backlinks that might hurt your ranking. Another helpful backlink generation tool is the Ahrefs Site Explorer. By entering the name of your competitor, you can see all of their referring backlinks. Using that information, you can reach out to the same sites that are linking to your competitors and see if they want to link to a valuable piece of content from your site. Let’s say you don’t have time to log onto SEMrush or Ahrefs every day and go through your mentions and backlinks. Instead, sign up for Google Alerts, which will email you when you’re mentioned somewhere. Visit the websites that mention you and try to find the contact information for someone you can reach out to there. If you can’t find them, log onto Hunter.io, which is a free tool for finding email addresses using only a domain name. Somebody’s broken link can be your backlinking opportunity with Broken Link Builder. With this tool, you can find dead websites and their respective backlinks, and then offer up similar content to the website that was linking to the dead link. It’s a white-hat SEO tactic that benefits both webmasters and backlink seekers. 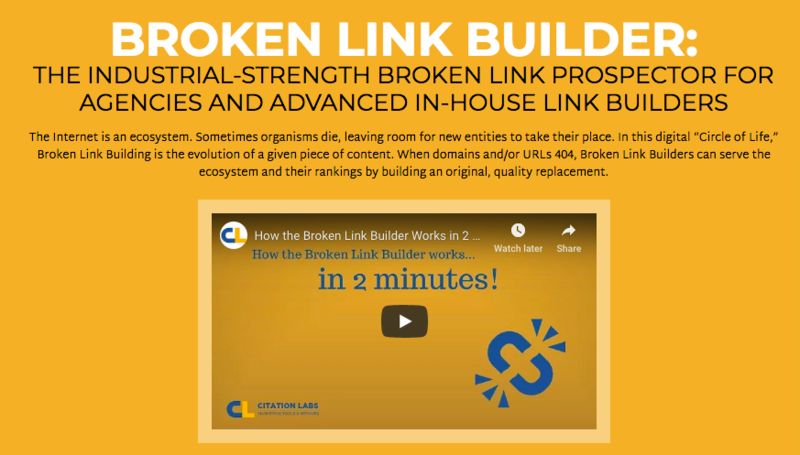 Broken Link Builder only takes 30 to 60 minutes to generate a report for you to find valuable backlinking opportunities. Majestic is a backlinking tool, like SEMrush and Ahrefs, that examines all the backlinks for your website, as well as your competitors, and allows you to perform very specific searches. You can search and filter backlinks however you choose, including by crawl or discovery dates, anchor text, link type, URL snippet or merchant ID. 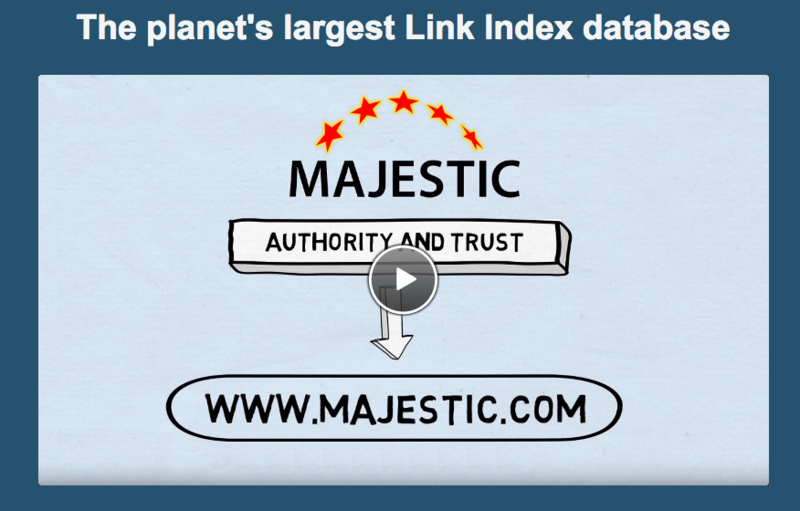 Majestic also claims to have the largest index out of any other service. 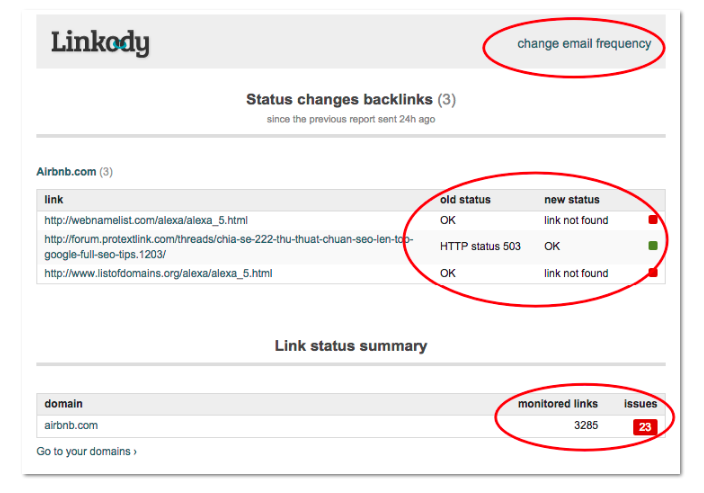 Linkody is another platform for tracking and performing research on backlinks. It tells you when you lose or gain links, and you can disavow bad links. You’re able to see your competitors’ backlinks and analyze your own link profile. 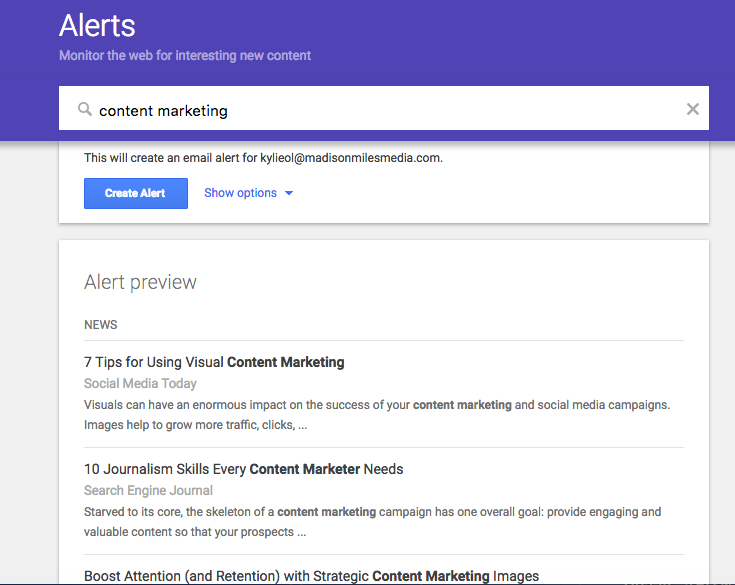 You can choose to receive daily notifications in your inbox, view which links point to your landing pages and connect your Linkody and Google Analytics accounts for more backlink information. If you don’t want to pay for the service, you can use Linkody’s Free Backlink Checker to check two unique domains per week. With backlink generation, you need to track your efforts. A good place to do this is within a Google Sheet. Create a spreadsheet and share it with your team working on backlinks. They should input information like the date the backlink was pursued, the DA of the website, the URL of the website, the target URL of your content or page, the date the backlink was added, the contact’s email address and any notes about the process. Then, when you’re doing another round of backlink generation, you can refer to your Google sheet and reach out to the same people to see if they’d like to link to something else of yours. Backlinks will always be part of Google’s ranking requirements. Understanding their importance and learning how to use these tools empowers you to do effective backlink generation that can increase your rankings and bring in more visitors to your site. Mario Medina is a content strategist. He can be found on Twitter @mariovmedina.